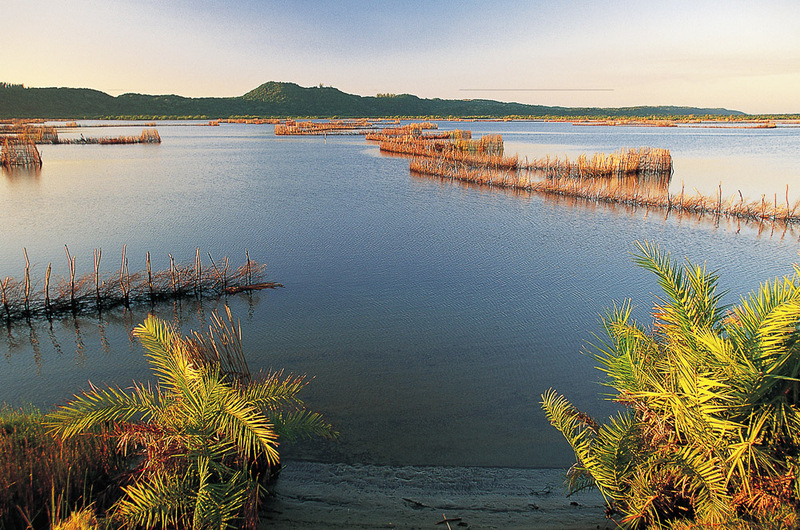 Kosi Bay Nature Reserve is found in the far north of the iSimangaliso Wetland Park, and encompasses an area that consists of wetlands, lakes, an estuary, coastal forest and pristine beaches. Kosi Bay Nature Reserve is home to a magnificent series of estuarine lakes that join the warm Indian Ocean at the scenic Kosi Bay Mouth. 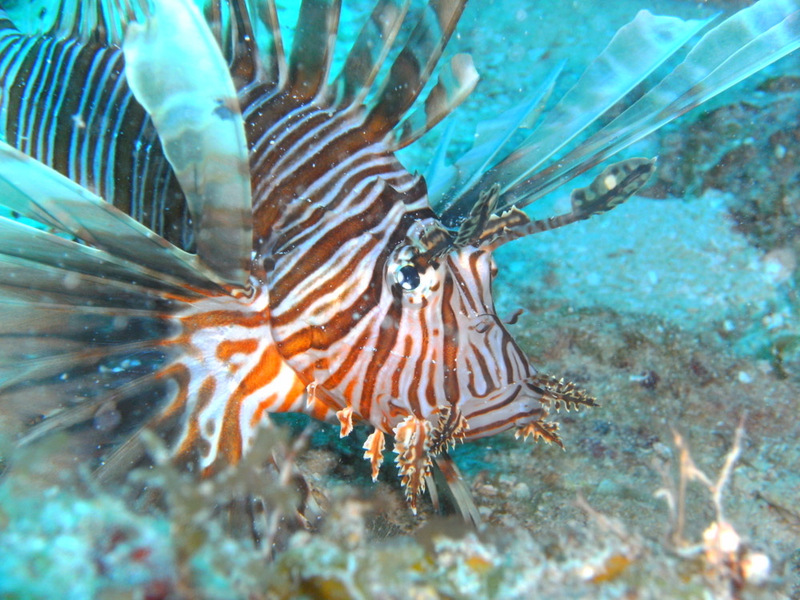 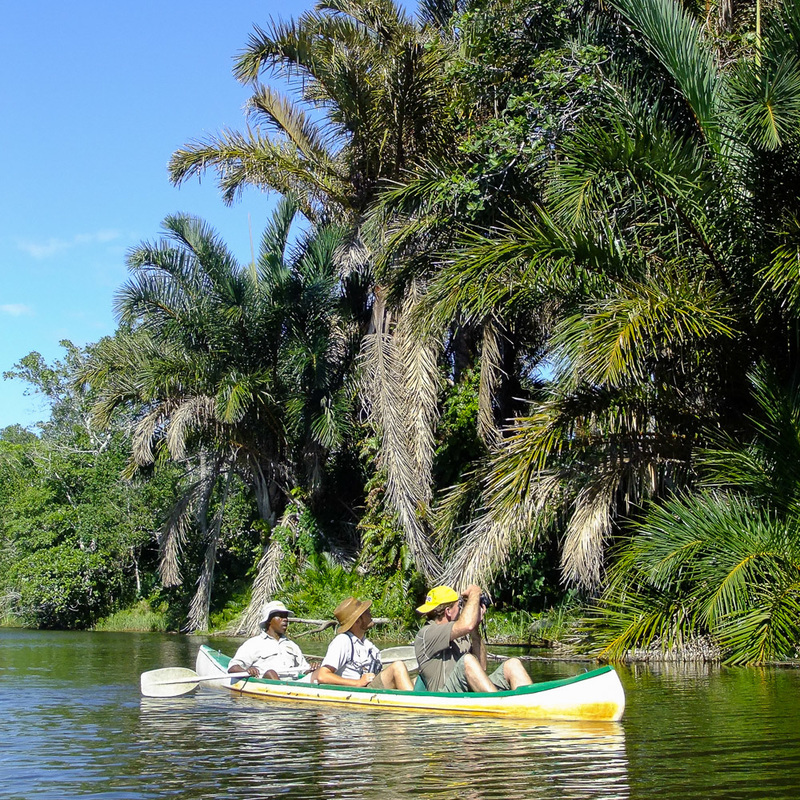 The park offers a perfect combination of fresh water, terrestrial and marine life. 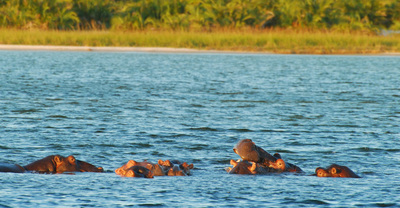 Here you will be able to see hippos, crocodiles, tropical fish and an array of birdlife; with over 250 species present. 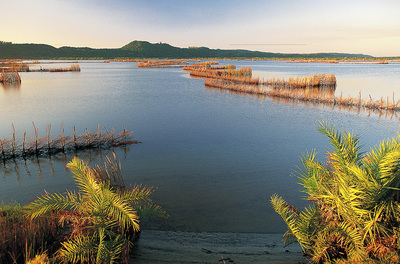 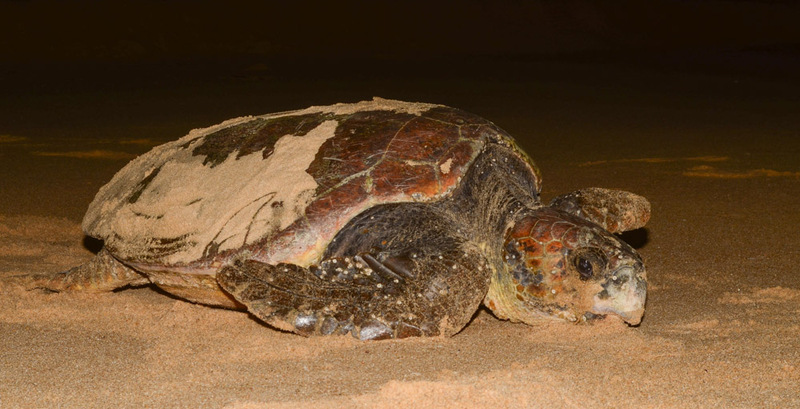 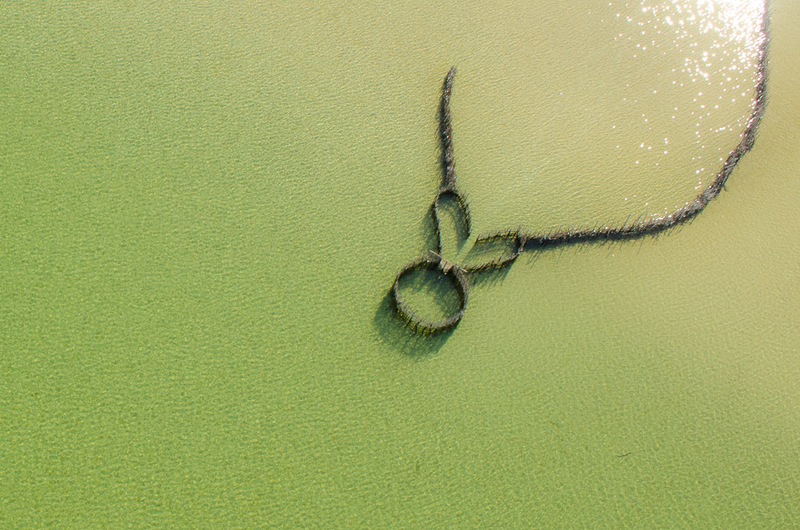 Kosi Bay Nature Reserve is the best destination in South Africa to see nesting turtles and their hatchlings. Turtle tours can be organised between November and March. 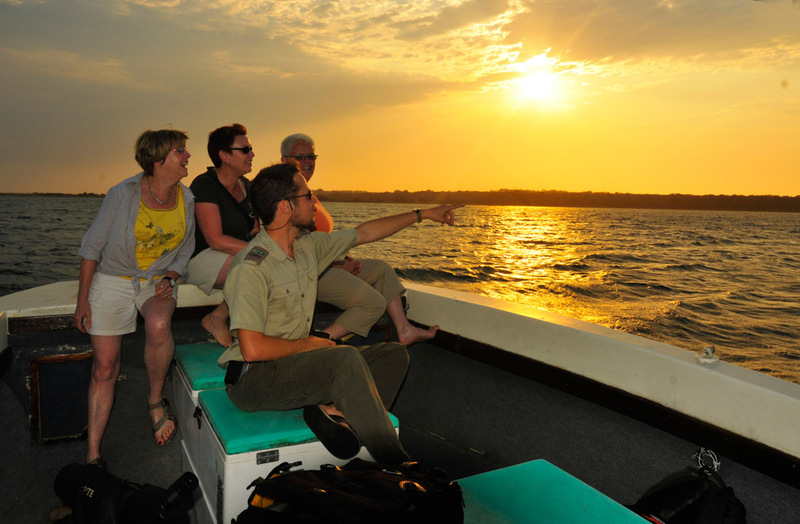 Other activities available here include sunset boat cruises, snorkelling, Thonga cultural tours, or beach leisure. 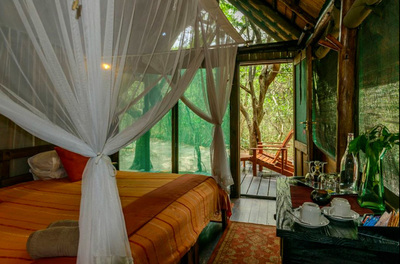 ​The 3-star rated Kosi Bay Lodge is located amongst pristine coastal forest a few hundred meters from Kuhlange; the largest lake of the Kosi Bay lake system. 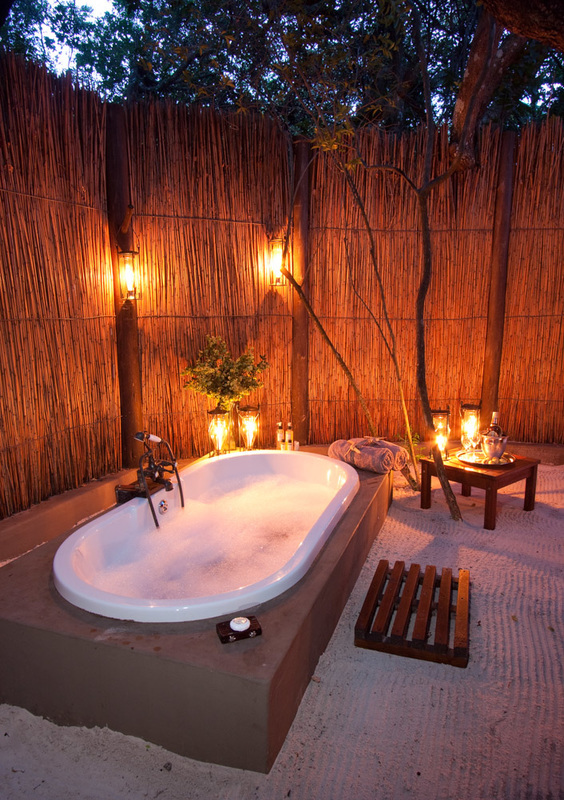 With two, four or six bedroom chalets, Kosi Bay Lodge is ideal for both families and couples. The chalets are built with thatched roofs and vanished wood giving guests a truly Thongan experience. 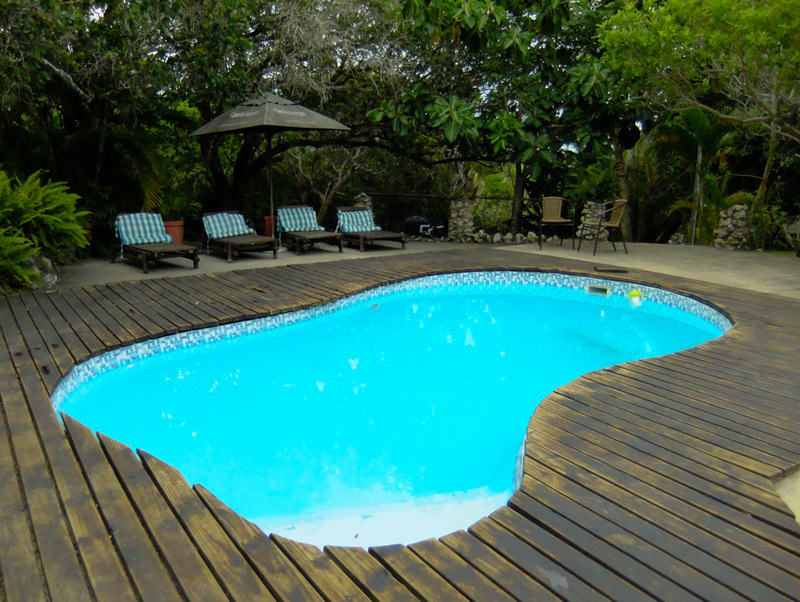 A restaurant, bar and pool can be found at the lodge, and sundowners can be enjoyed on the raised sundecks, which offer great views of the lake. 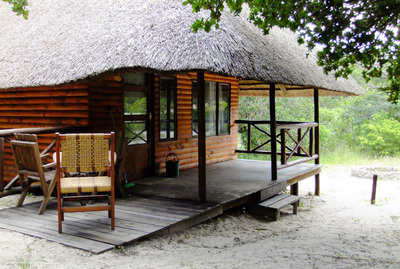 A number of activities and excursions can be arranged, such as guided bird walks, boat cruises, guided 4x4 safaris and fly-fishing. 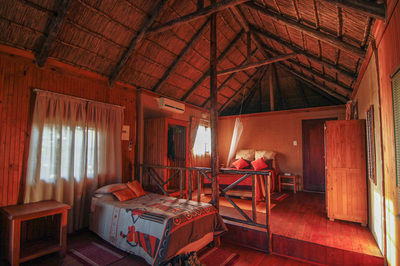 Children of all ages are welcomed at Kosi Bay Lodge. 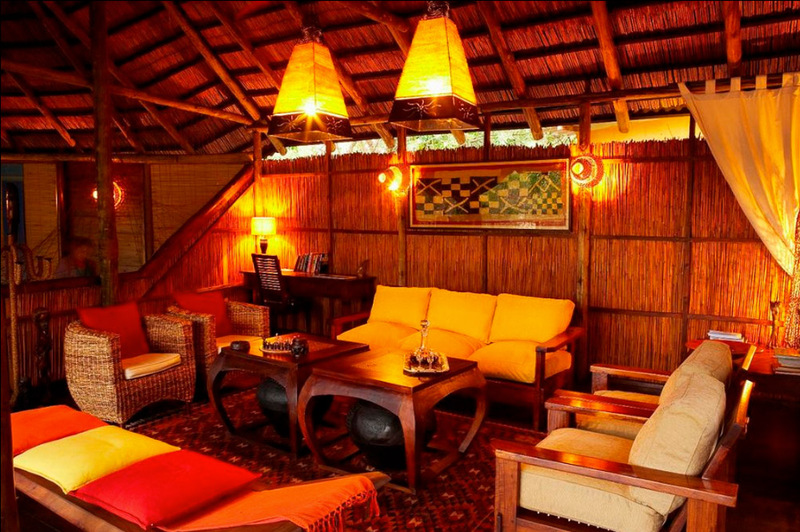 Kosi Forest Lodge is 4-star graded accommodation nestled in the coastal forest at the edge of Lake Shengeza. 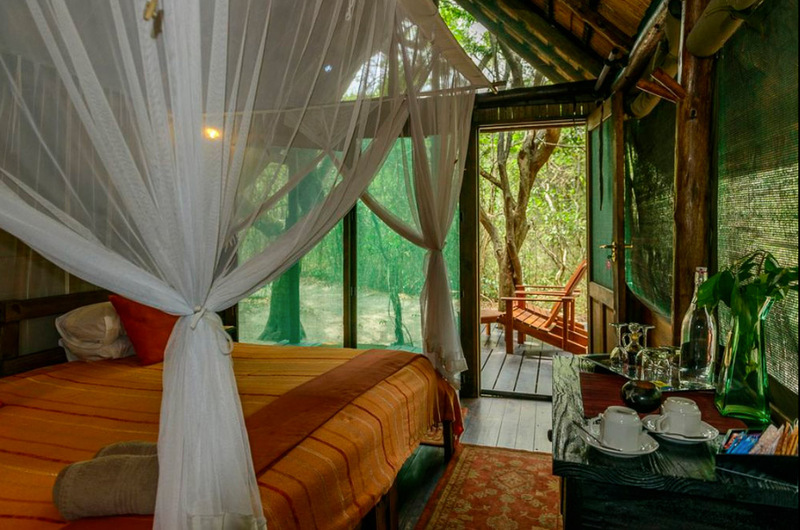 The lodge offers eight beautiful ensuite rooms, built on raised platforms, hidden in the forest to promote privacy. 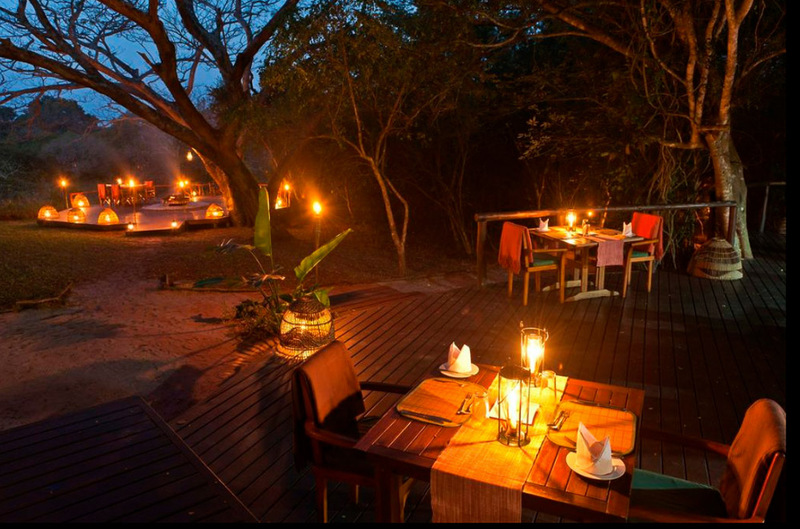 All your meals are included at Kosi Forest Lodge, and you can dine outside under the stars, enjoying the romantic ambiance of candle light in this wonderfully secluded spot. 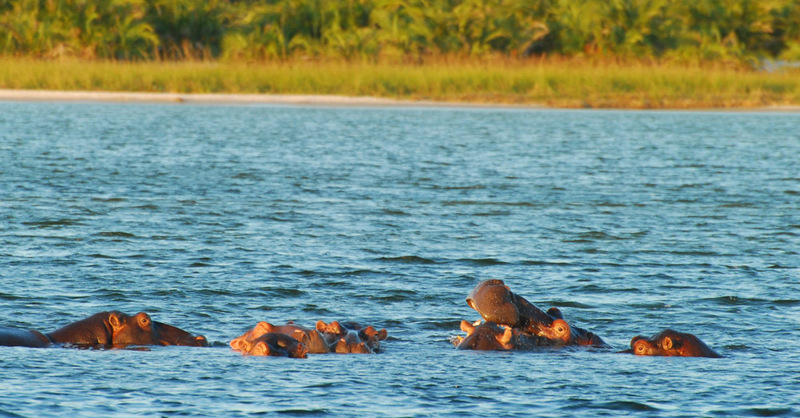 Explore the Kosi Bay ecosystem by canoeing on the lakes in search of hippos, flamingos and learn about the traditional fish traps. 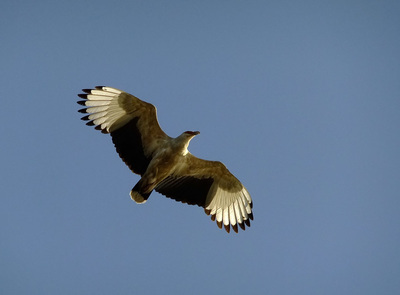 Or join a guided walk through the enchanting Raffia Palm forest, looking out for the rare palm-nut vulture whilst listening to a chorus of birdcalls. 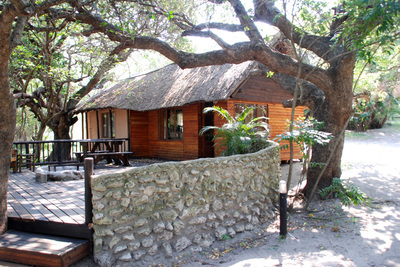 Children of all ages are welcomed at Kosi Forest Lodge. Do you want to visit Kosi Bay Nature Reserve but prefer something different to the options above? Get in touch and we'll happily design your Tailor Made tour!